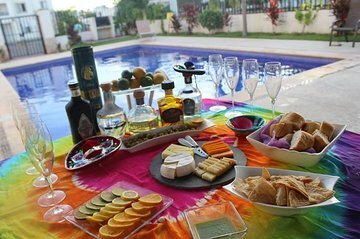 Rather than navigating on your own or designating a sober driver, take part in a tequila tasting experience from the comfort of your Playa del Carmen accommodation. After arriving at your doorstep with 5 different brands and traditional tasting glasses, your guide gives you an overview of its history and production, and teaches you how to sip tequila like a local. Questions and comments are encouraged throughout the private experience. Please confirm your start time with the local tour operator between 11:30am till 8pm.